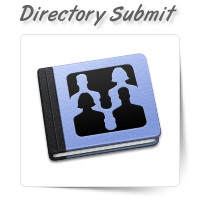 At OnePerHour, we offer directory submission services as a part of our search engine optimization se..
Every business requires buyer traffic and enhanced online visibility. 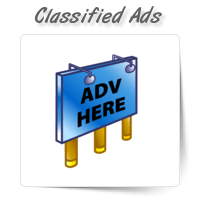 Though there are various digit..
Advertisement are the great way for small business to grow. 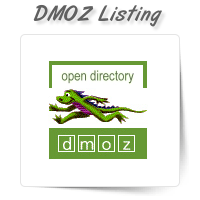 There are a lot of ways with which you c..
DMOZ is an open web directory of Internet resources for website listings and links. 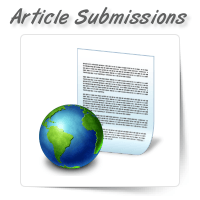 It organizes sit..
At OnePerHour, we have a team of experts who can help create and maintain a Wikipedia profile. 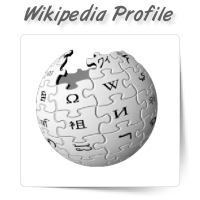 Wikip..